We are certainly a technology driven society, with our ATMs and EFTs, on-line newspapers and e-books, robotic surgery and robotic butchering, and optical scanners. So what happens when something as simple as a phone app for navigation fails? Previous directions on newer iPhones and iPads guided drivers to the edge of the tarmac instead of the correct route to the terminal. 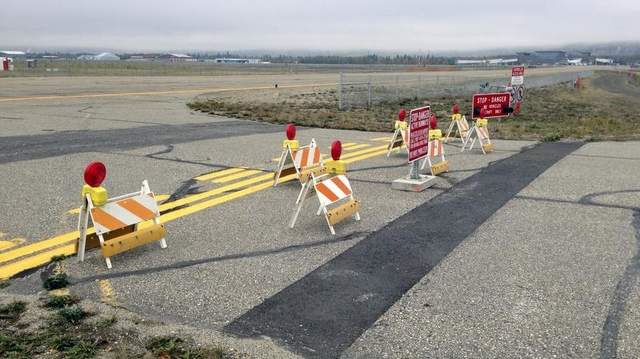 In incidents Sept. 6 and Sept. 20, drivers went through a gate, past warning lights and signs, and then across an active runway, to reach the terminal. The first mishap involved an out-of-state visitor trying to return a rental car before a flight, and the second was an Alaska resident trying to get to the airport. The airport has since barricaded that entrance to the taxiway. A sign posted there gives a phone number for people to call to get the correct directions to the airport. After the first incident, airport authorities immediately contacted Apple requesting a fix.